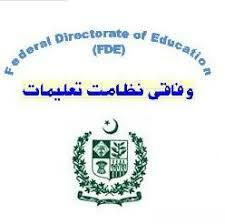 Islamabad, Federal Directorate of Education Islamabad starts FDE second class exams on scheduled date and time. 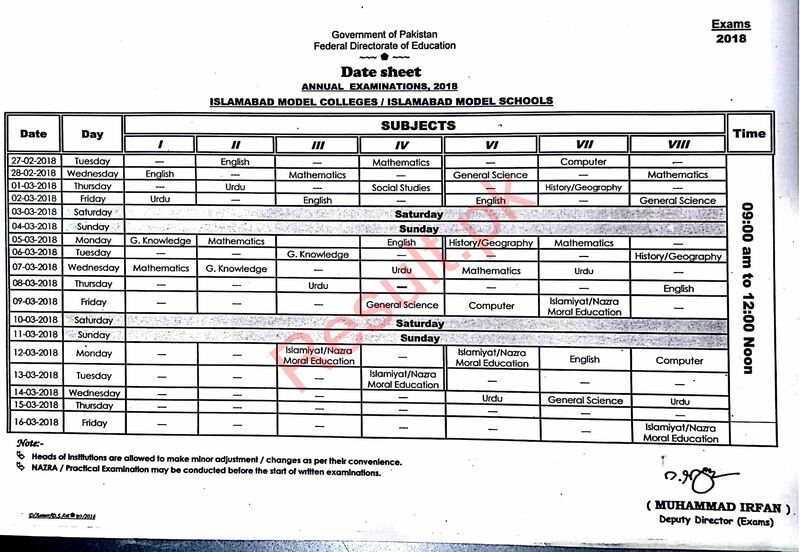 FBISE Islamabad Board class 2 exams will be started from 27-2-2018 to 07-3-2018. The candidates can appear in the FDE class two exams 2018 with the complete updates. FDE class 2 date sheet is provided online for the facility of the students and they will appear in Federal Board class two exams 2018 from 09:00 am to 12:00 noon.